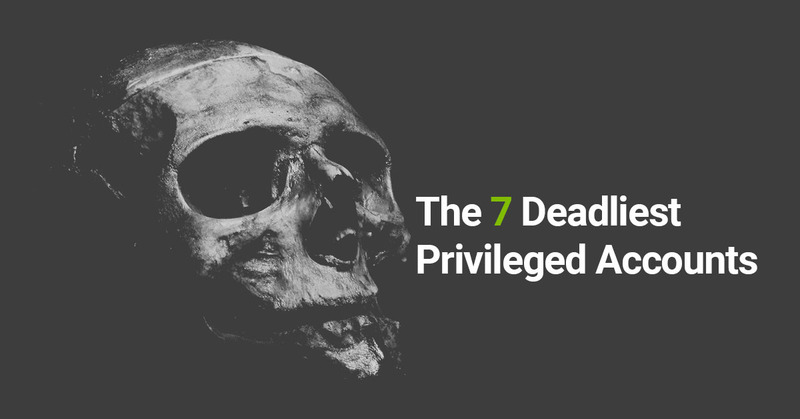 Privileged Access Security is now one of the top security controls that many CISO’s are prioritizing to help them reduce the risks of cyber-attacks, empower their employees and protect their organizations from unauthorized access. 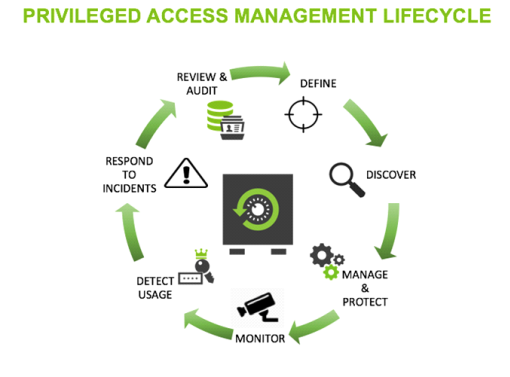 Recently Gartner released a report stating that the #1 project to implement in 2018 is Privileged Access Management. 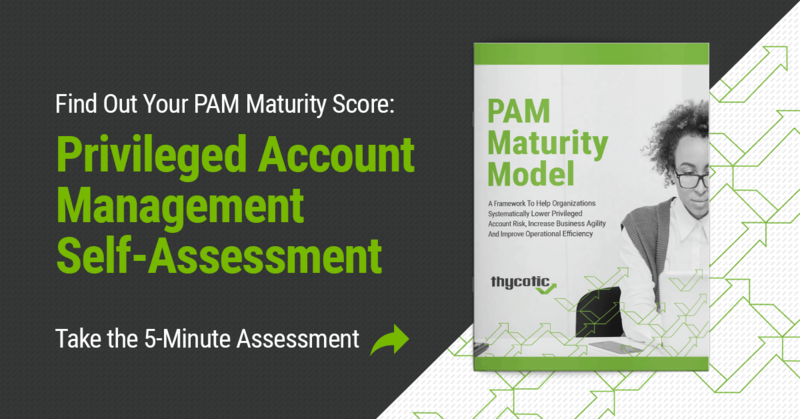 Previous experiences with legacy Privileged Account Management solution vendors may have been very scary: the project may have been complicated, required expensive experts, been very costly, taken years to implement, or the software never got fully installed. 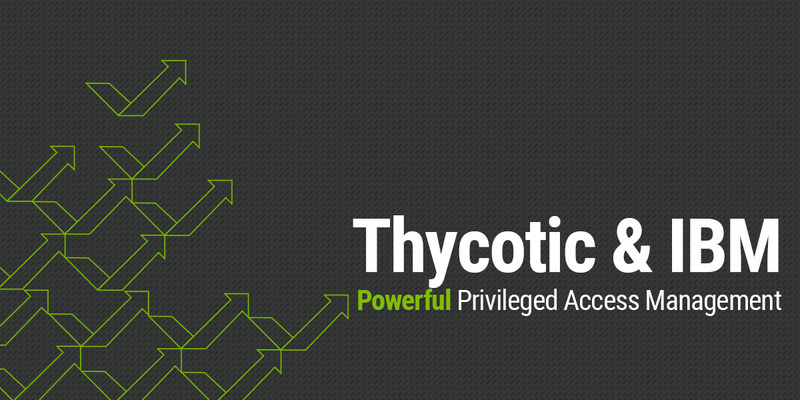 Thycotic has made Privileged Access Management friendly. Our solution is simple and easy to use, can be easily learned by your own professionals, and provides value for money. Implementation is a fast and satisfying experience. 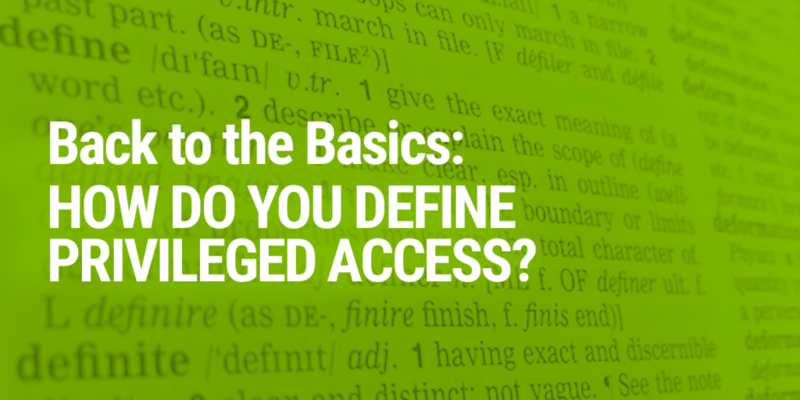 Before implementing a privileged access management plan you must identify what a privileged account is for your organization. 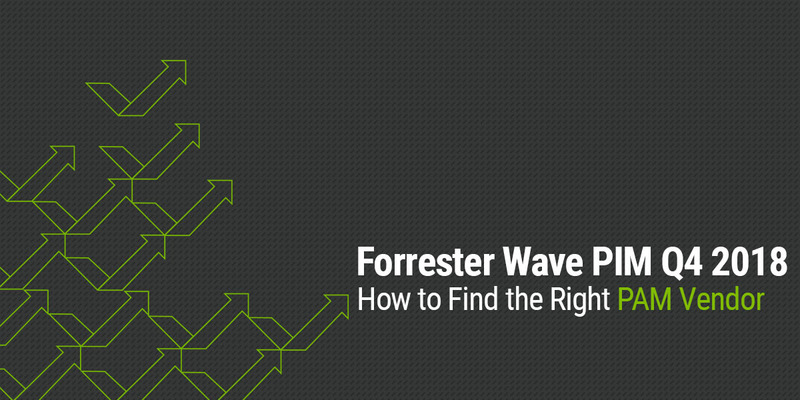 It’s different for every company so it is crucial you map out what important business functions rely on data, systems and access. What does cyber security like this cost? Get a quote for the ONLY feature-complete, enterprise-class privileged account management solution in the world.